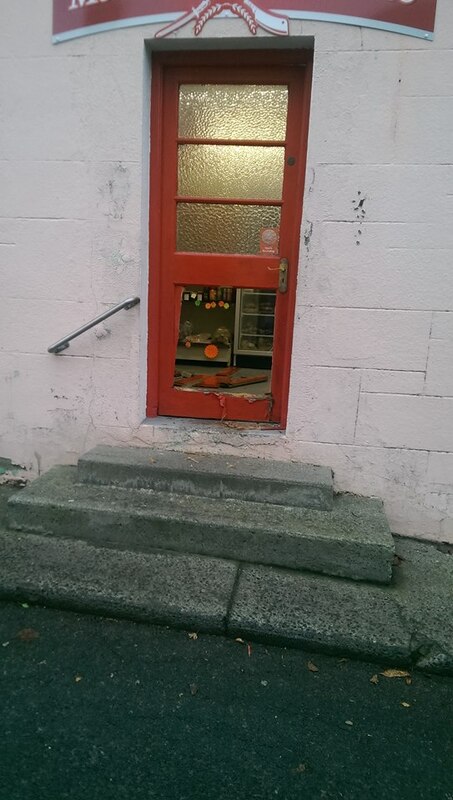 Gardai in Rathdrum are appealing for witnesses following a burglary on Moore’s family butchers in the town this morning. 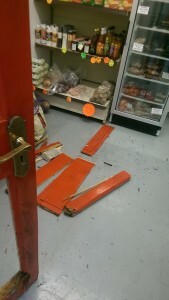 The incident happened in the early hours of the morning when the front door of the premises was forced in. Among the items stolen were some specialised butchers equipment including a mincer, a computer, cash register and a small quantity of cash was also stolen.